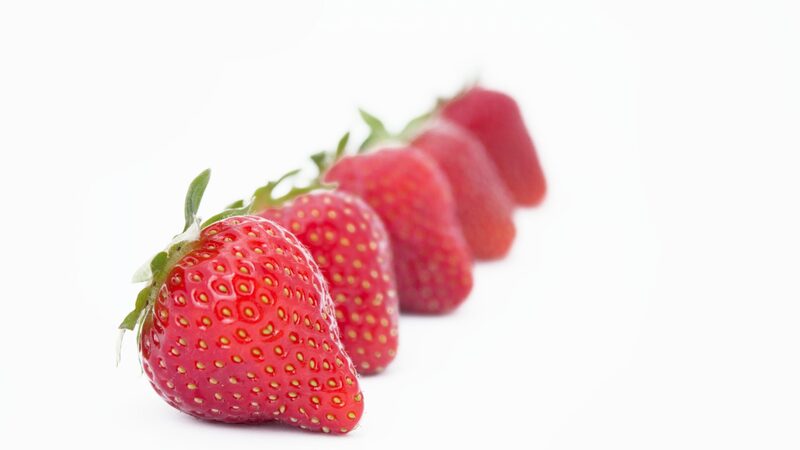 Flevo Berry offers a complete portfolio of strawberry varieties. Strawberries are grouped according to their flowering habit. Traditionally, this consists of a division between “June-bearing” strawberries, which bear their fruit in the early summer and “ever-bearing” strawberries, which often bear several crops of fruit throughout the season. June Bearing or “Short day” strawberry varieties produce a single, large crop per year during a 2 – 3 week period in the spring. June bearers are the traditionally grown plants, producing a single flush of flowers. They are classified into early, mid and late varieties. Everbearing or “Day neutral” varieties produce flowers regardless of the photoperiod. Flevo Berry has been historically strong in developing these varieties. Growers can serve their customers till late autumn with everbearing varieties like Favori, Furore, Florentina, Florina and Altess.